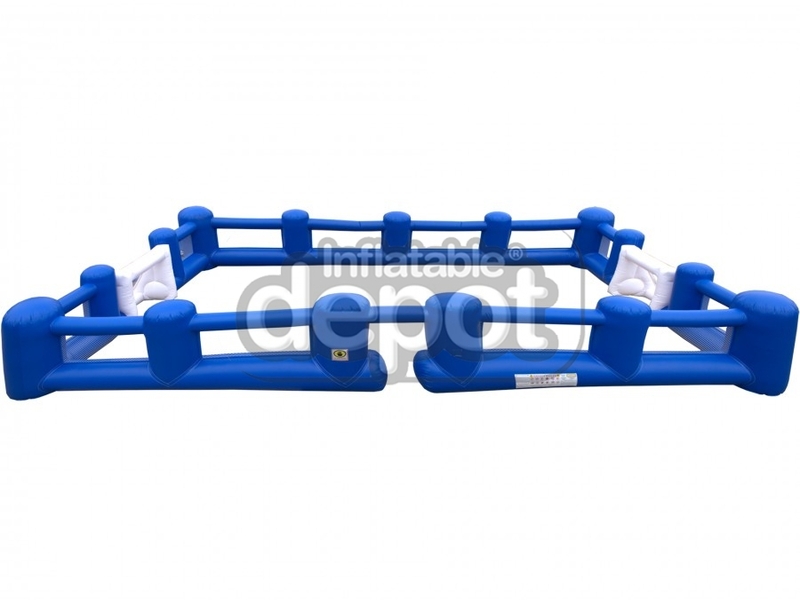 Live your World Cup dreams with our Soccer Arena game! The sport will never be the same. 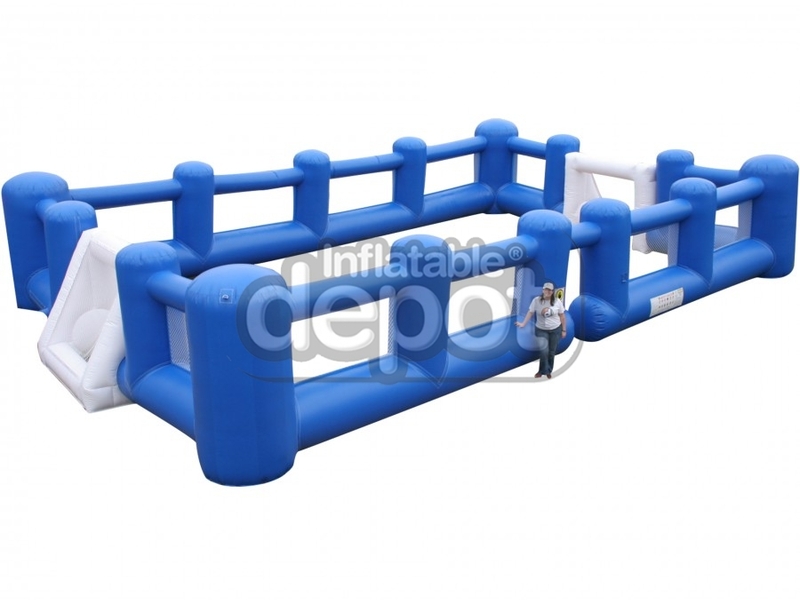 Kids and adults will have a blast! 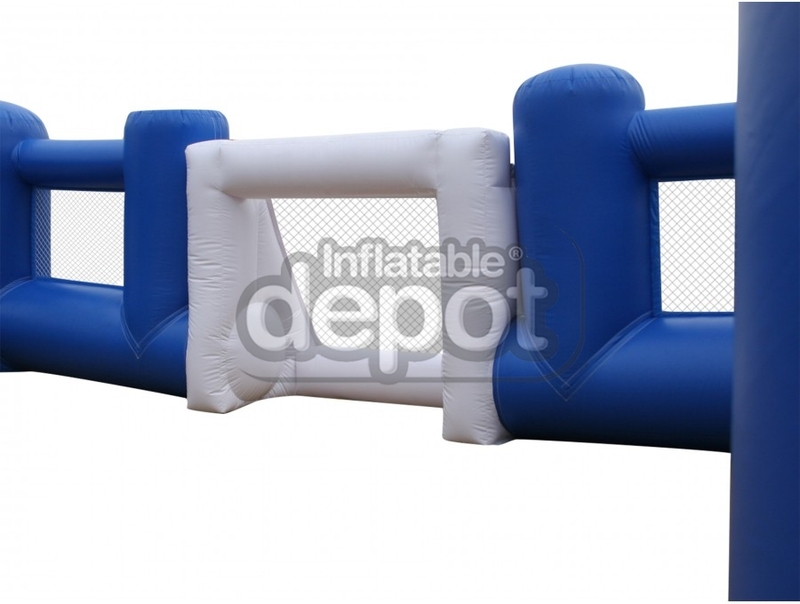 This is an exclusive design, exclusively be The Inflatable Depot!